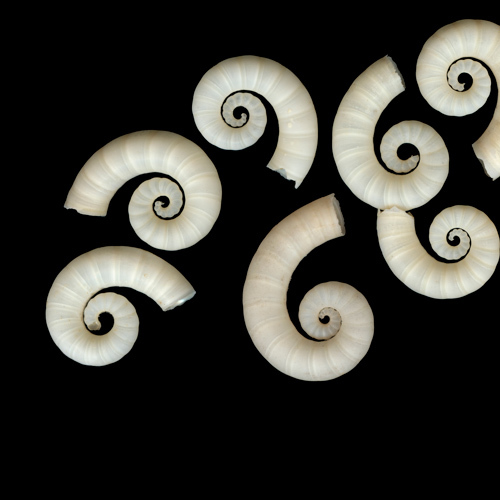 This book celebrates the diversity and beauty of nature with exquisite portraits of seashells. Like her extremely popular “Beach Stones” and “Leaves & Pods,” this is an artful and informative portrayal of a beloved part of the natural world. The book balances the exotic with the familiar, from tropical corals and rare fossils to everyday clamshells and barnacles. In her introduction and captions, marine geologist and paleontologist Sandy Carlson introduces the reader to seashells in all their variety, explaining why they look as they do. 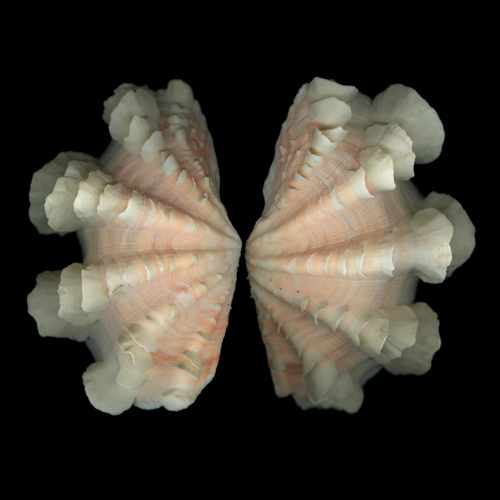 Both an art book and a contemplation of nature, Seashells combines aesthetic delight in natural things with scientific fact and philosophical wonder.